I Don’t Want My Talent! With time off during the holidays, I have not encountered as many leadership stories in my day-to-day activities. I have, however, had the opportunity to find leadership lessons in animated movies. Either I’m desperate to find examples of leadership, or Disney has done a good job of building character lessons into their films. Currently my daughter is obsessed with Tinker Bell. 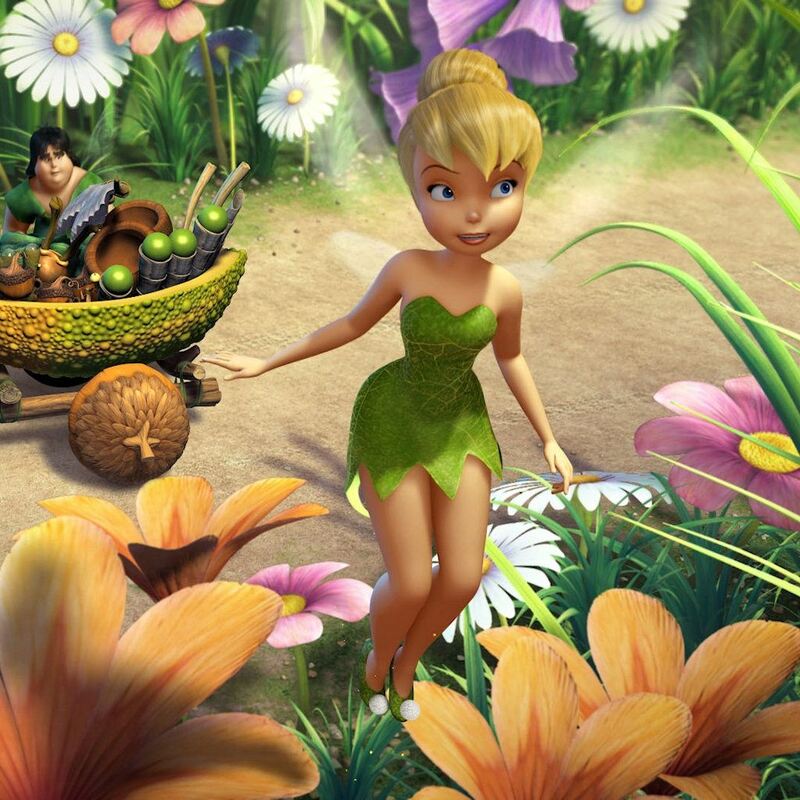 The movie shows us how Tinker Bell came to be. When a fairy is born, each one has a special talent. Tinker Bell’s talent is tinkering (ever wonder how she got her name?). At first Tinker Bell enjoys her talent, but soon fairy society has her feeling less important than other fairy talents. In an effort to find a new talent, Tinker Bell ruins Spring. However, through her talent, she is able to save Spring and demonstrate how talented she really is at tinkering. Trying to be someone else ends up in frustration. Have you ever wanted to be good at something when you saw someone else successful at it? I am often plagued by this. And while I’m not advocating for you to never learn something that you aren’t naturally talented at, I am saying that you shouldn’t beat yourself up over trying to be something you aren’t. Our society loves to focus on our flaws and where we can improve. When we spend all our time focused on our opportunities, we become discouraged at the slow progress we make. When relying on your talent, success comes easier. One way to know you are talented at something is whether you seem to pick up on it easier than others. Do people ever say, “You’re really good at that,” and you want to respond, “Really? This is nothing. It’s really easy.” It might be easy to you but not so much to someone else because you are talented at it! Success is hard, but it’s much harder if you are trying to become a success relying on skills where your talent doesn’t lie. Focus your attention on improving your strengths, and success will come a little easier! Everyone’s talent is important. We hear it all the time, but it’s true. It takes everyone working together to make this project, this company, this world work. It’s amazing how interdependent we really are, even when we try to be self-reliant. Understand how your talent works with others’, and really maximize what you can do! Embrace your talent! You are uniquely you and have a unique way to contribute to the world. When you fight against who you are, you waste so much energy (and talent) when you could be pouring it into something great!